The Paramedic is qualified in advanced emergency care and services by a competency – based training program. This is accomplished through rigorous didactic (lectures, discussions and demonstrations), clinical (in-hospital instruction and supervised practice of critical skills) and accompanied by a field internship (supervised experience on an intensive care vehicle). Competencies include but are not limited to the recognition, assessments, and management of medical emergencies under direction of a physician. 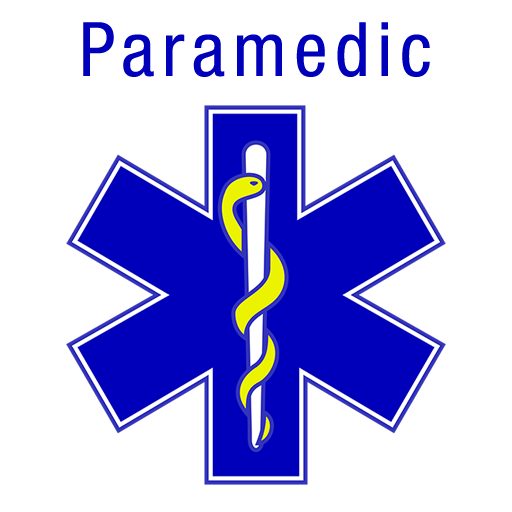 The Paramedic provides prehospital emergency care to acutely ill or injured patients primarily by ambulance service and mobile advanced life support (ALS) units under medical command authority, and secondarily in other appropriate settings under physicians control. Student insurance, CORI check, and uniform shirt. Tuition assistance contact our office for more information on the application.